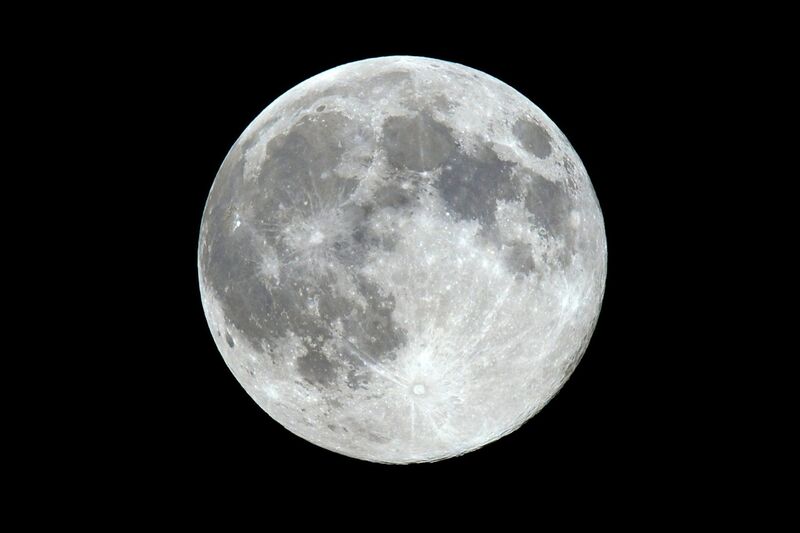 Up in the Israeli Night Sky, It's Supermoon! 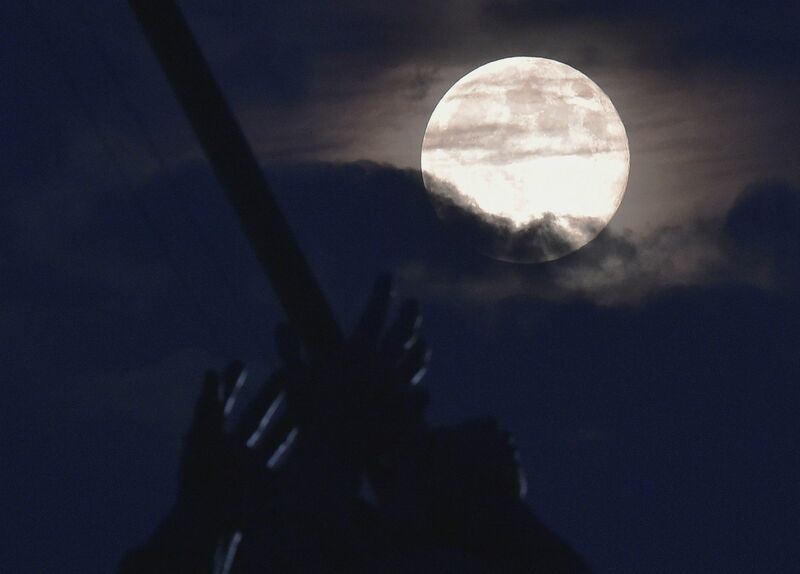 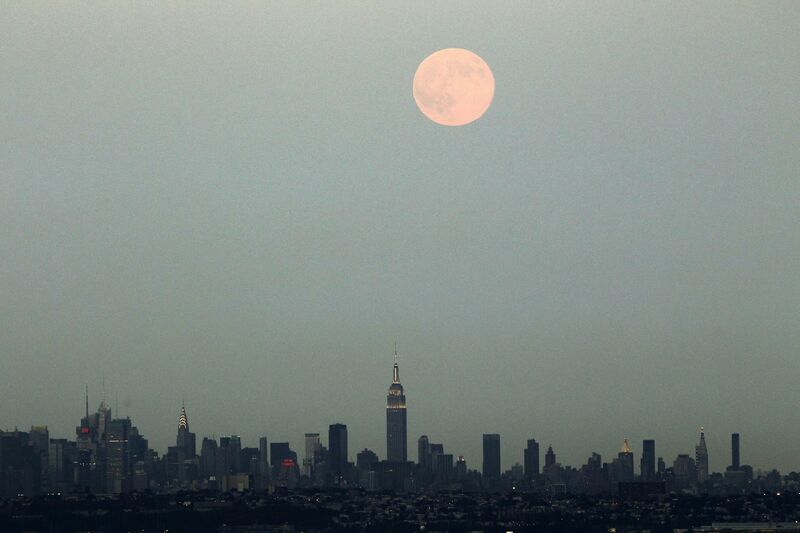 The largest, brightest and closest-to-Earth full moon in 20 years appears in the sky. 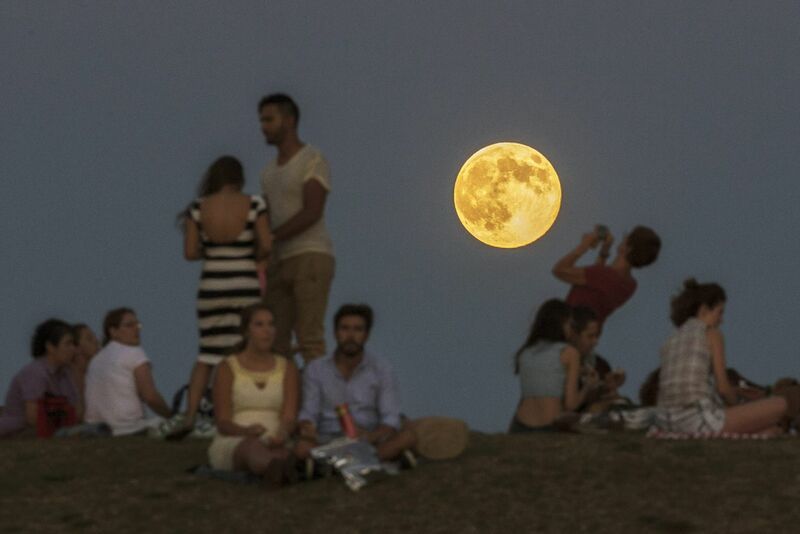 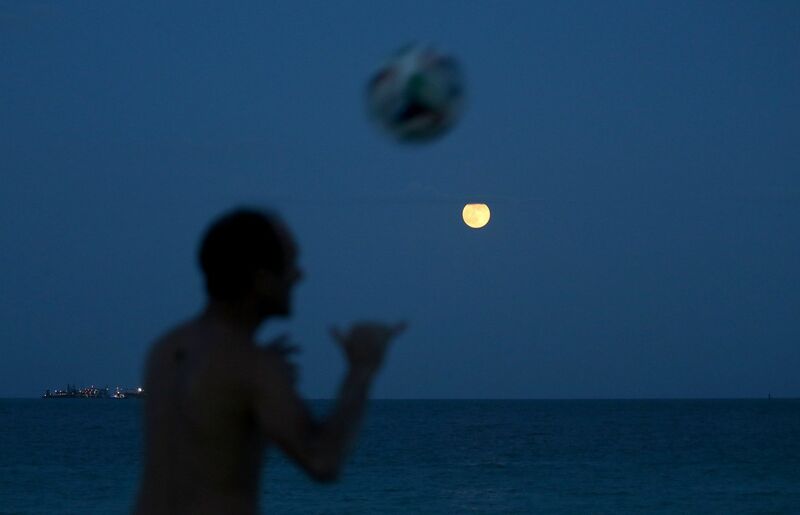 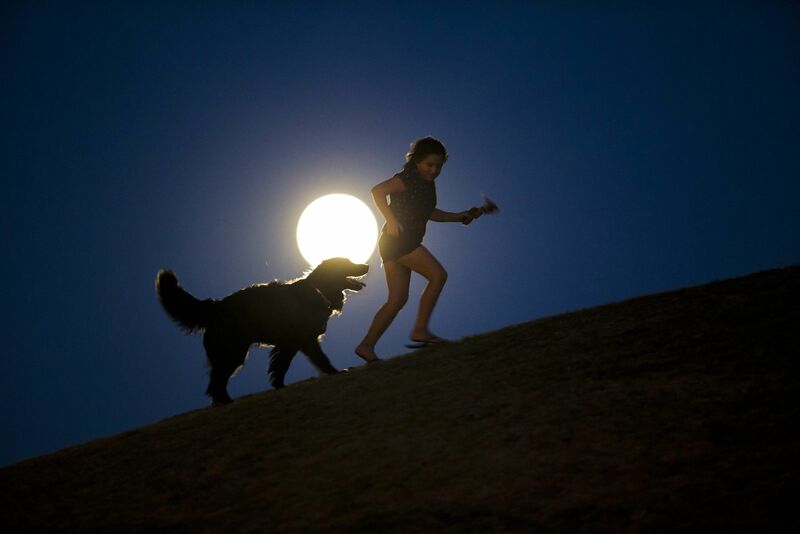 The largest, brightest and closest-to-Earth full moon of 2014 appeared in Israel’s skies on Sunday night. 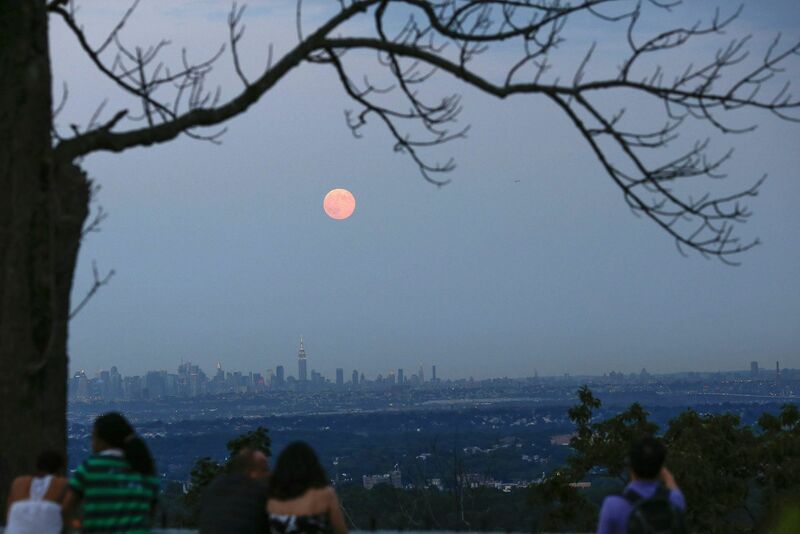 Astronomers say the moon was closer to the Earth – 356,398 kilometers away – than it’s been in 20 years. 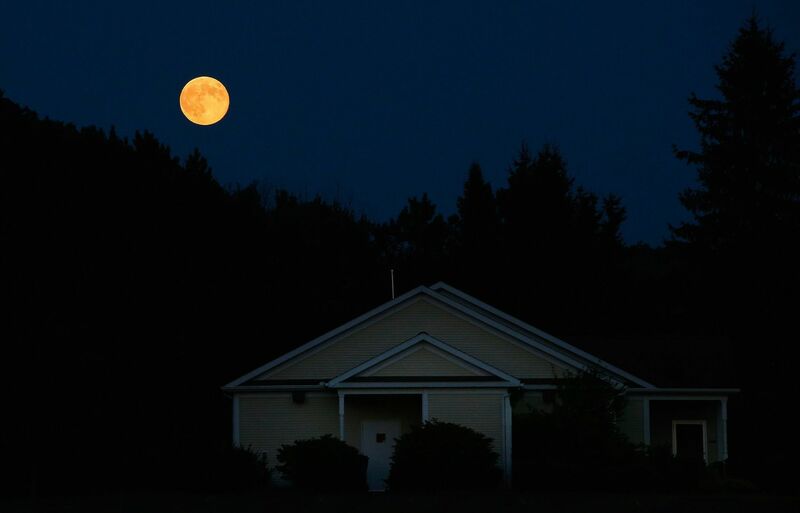 Because the moon’s orbit around Earth is elliptical, its distance from Earth changes. 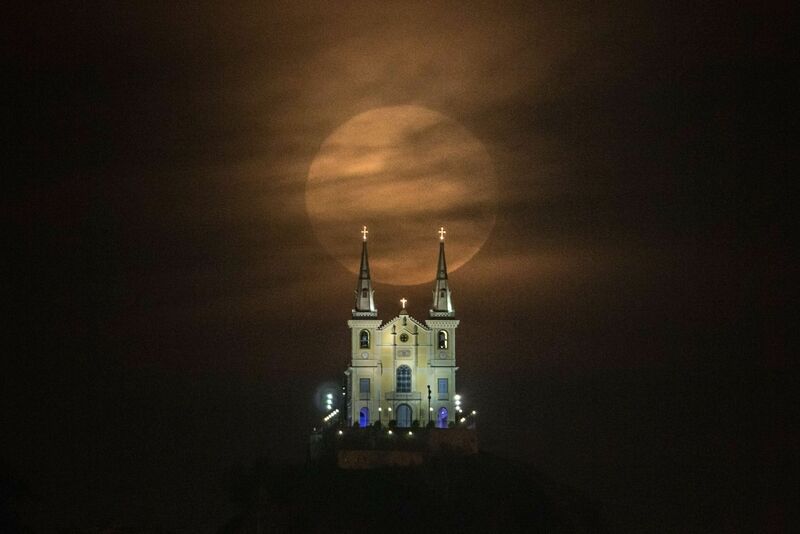 This “supermoon,” scientifically dubbed “perigean moon,” looks larger than average because it is both full and close to Earth. 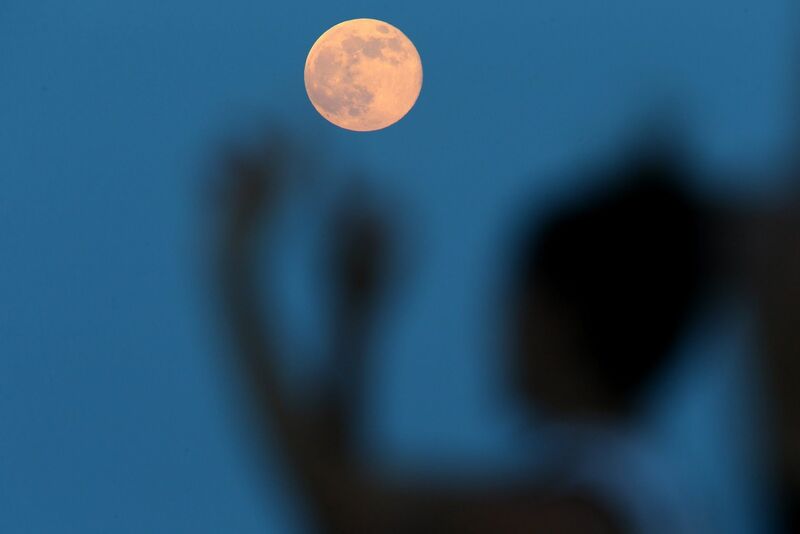 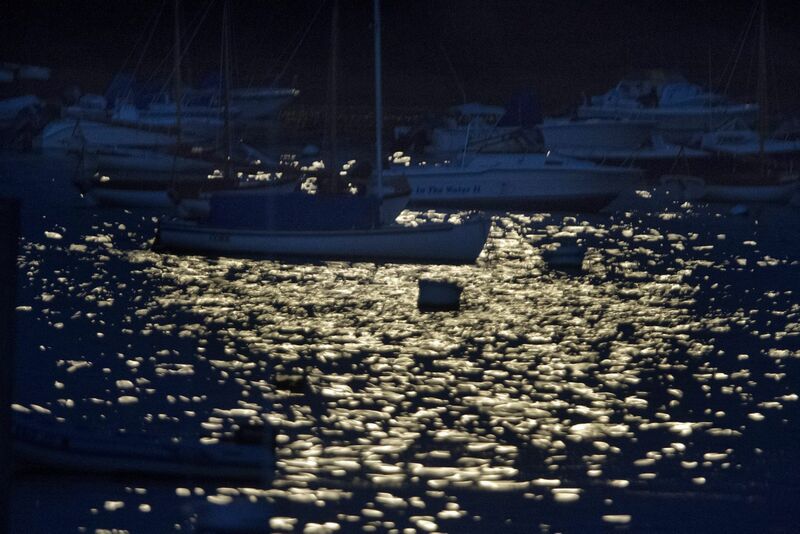 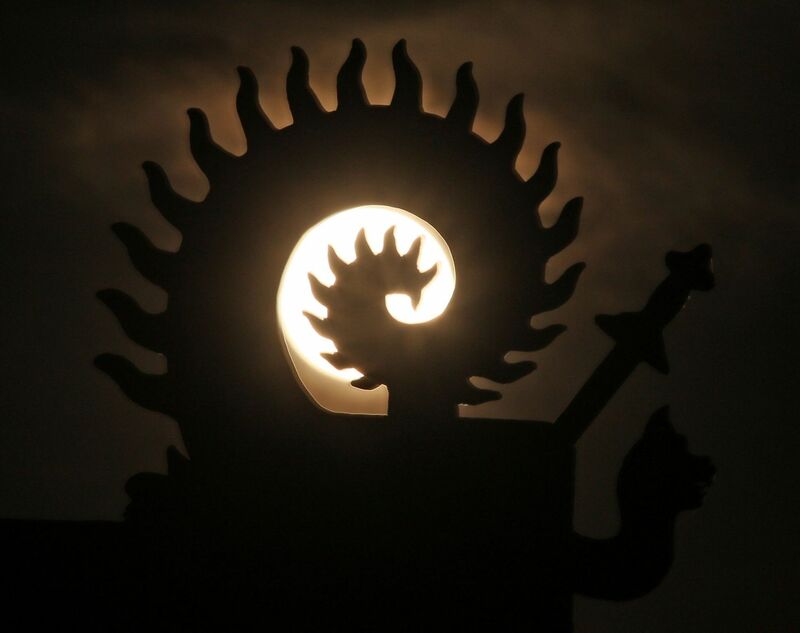 The celestial object was set to appear 14 percent larger than is usual for a full moon, and 20 percent to 30 percent brighter.